Discover some of the most popular listings in New Jersey based on user reviews and ratings. Bringing businesses and NJMOM community members together. 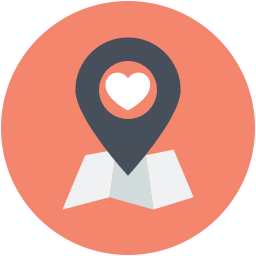 Discover great local businesses in your city like play gyms, pediatricians and amusement parks. Tell other NJMOM community members about your experiences by leaving reviews for local businesses. Easily save businesses in your favorites folder to reference for later use, or simply to remember businesses you love. Join New Jersey’s fastest growing business directory and directly reach your target audience of parents searching for businesses like yours. Create your account It's free to join and use!